My name is Johan Swart and I am a qualified and registered plumber in Kraaifontein. 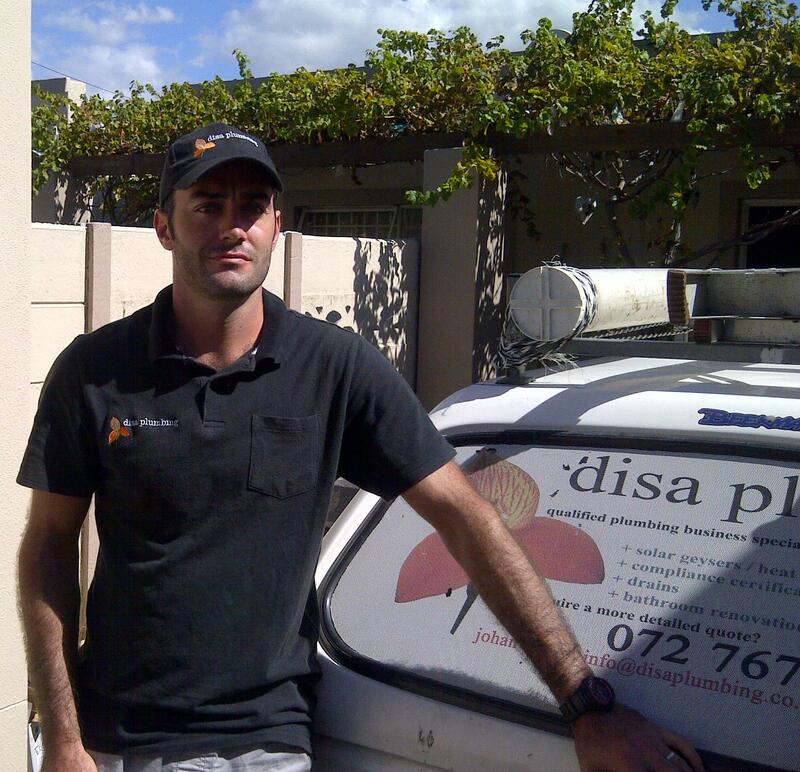 I have always wanted to run my own business and Disa Plumbing is the proud result after many years of plumbing in Kraaifontein, gaining valuable experience in the field. I like to build relationships with my customers and be seen as their preferred plumber in Kraaifontein and I am determined to meet all your plumbing expectations. Please ask for my references – I trust that my work speaks for itself. For the best Kraaifontein plumber, call Disa Plumbing today! We are reliable, professional & quality guaranteed. All round plumbing maintenance & service, ensuring your peace of mind and plumbing satisfaction! 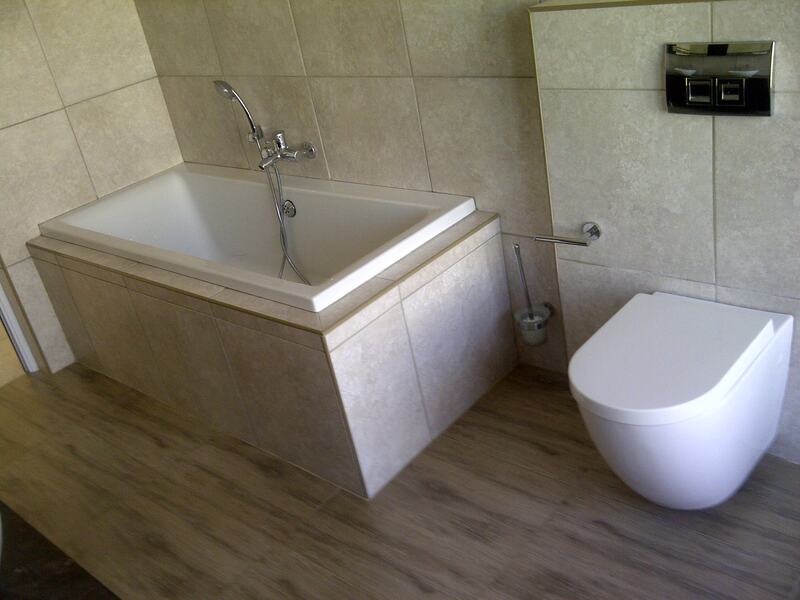 Contact us today for great service and plumbing in Kraaifontein.